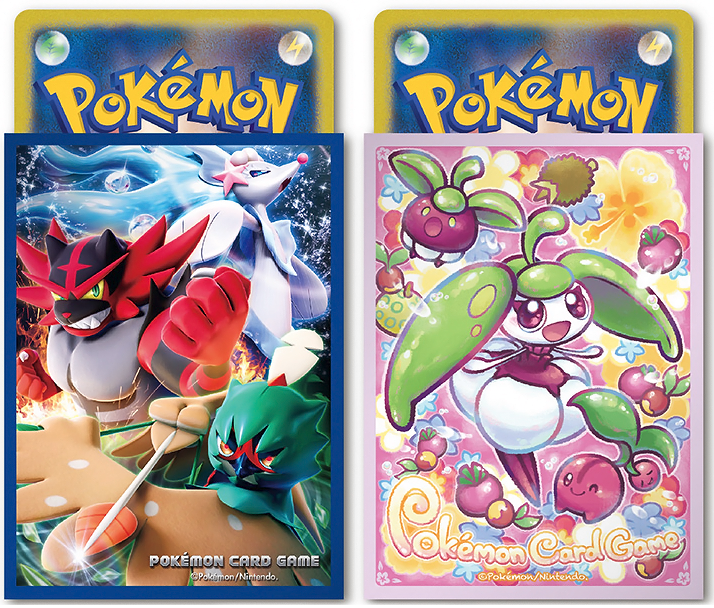 The Center is set to release four sets of Sun and Moon themed card sleeves! 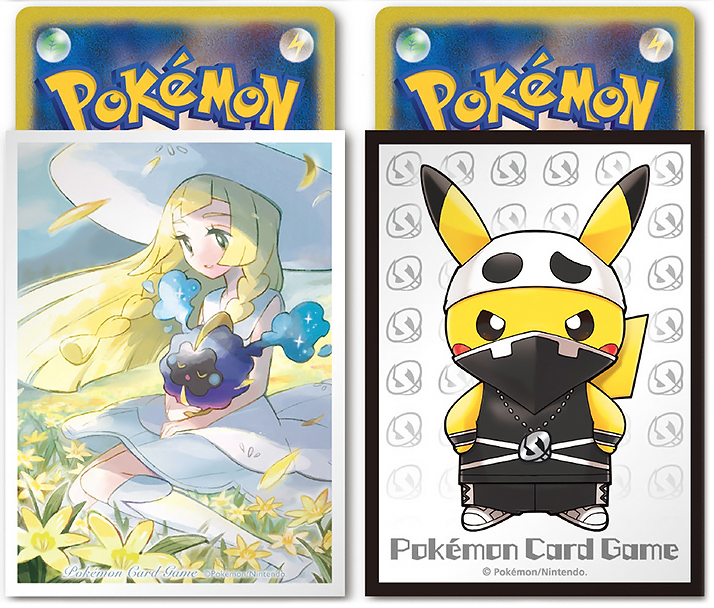 They will cost 720 yen each. Release date is December 17th.